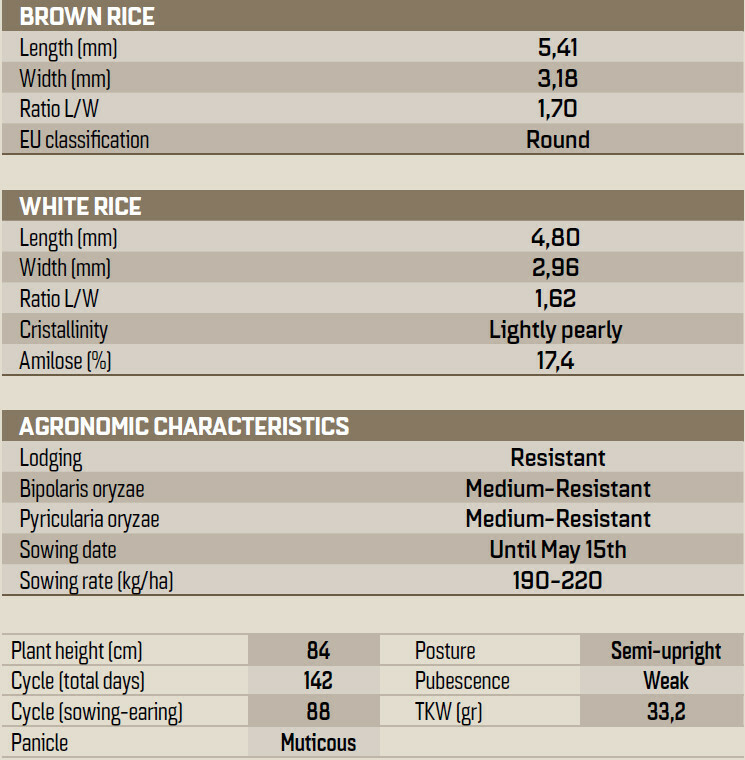 New round grain variety, short plant with early cycle. Ducato has high adaptability in all the rice cultivation areas, with an high tolerance to all the most important pathogens. This characteristics assure an high and stable yielding potential in all the cultivation areas.